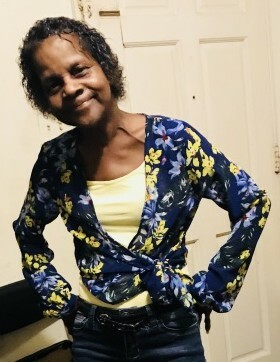 Debra Denise Dowdell, a resident of Birmingham, AL., entered into eternal rest on August 28, 2018. Visitation will be held on Wednesday, September 5, 2018 from 2-7 p.m. at the funeral home. Services celebrating her life will be held at 11:30 a.m. on Thursday, September 6, 2018 at Grey-Bushelon Funeral Services (2512 29th Avenue North). Burial will follow in Alabama National Cemetery, Montevallo, AL.